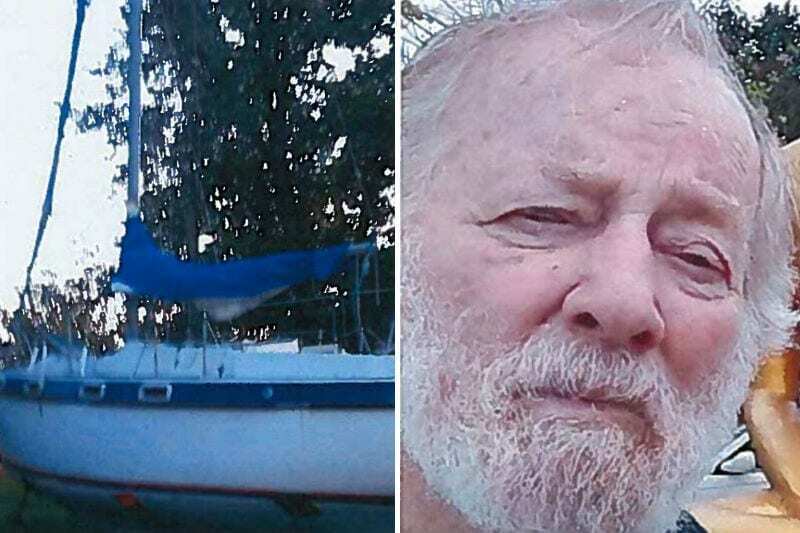 The Coast Guard suspended its search Monday evening for an 82-year-old man who went missing while sailing from Maryland to Florida. On Oct. 24, a family member notified watchstanders at Coast Guard Sector Hampton Roads that she had lost contact with Hugh Blankenship of Melbourne, Fla. during his voyage. WOFL-TV reported Blakenship had purchased the sailboat in Maryland after searching online for a used vessel, and was excited about sailing it home. His daughter said Blakenship planned to stay in the Intracoastal Waterway for the majority of the trip, and only going into the ocean when he had to. His cellphone last pinged on a tower early off the Outer Banks on Oct. 24, according to the Coast Guard. Sorry that he made such bad decisions – very few 82 year olds should be sailing that distance alone. Now it comes out that he had bought a used boat and was sailing the unfamiliar boat all the way to FL. The only surprise here is that he made it as far as the OBX. Instead of adding to the family’s desperation and sorrow with your somewhat disparaging remark, how about a simple “I’m so sorry for your family’s heartbreak”.